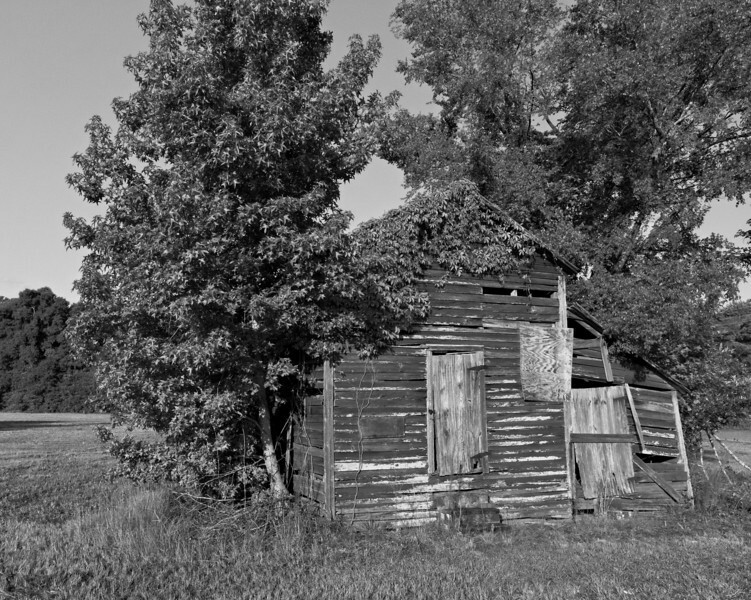 My friend, Ernie Kale, and I did a photo safari through rural South Carolina in late July 2011. We passed through McColl, Clio, Bartow (a wide spot in the road on HWY 38 between Bennettsville and I-95), Darlington, Sumter, Lamar, and Beaufort while paralleling I-95 on the way to Fripp Island. We had no plan except to stop if we saw a good picture. Here are my shots. They portray a striking beauty, fabulous wealth, stifling poverty, and the decay of rural American towns. You will also find galleries with shots from Fripp Island and Beaufort, Rural Churches, and Seabirds, which were also a part of this trip, once I get them posted.